The portfolio committee on communications says it is satisfied with the progress in processing the Films and Publications Amendment Bill. Parliament's portfolio committee on communications wants to see the controversial Films and Publications Amendment Bill finalised by 25 October. The committee held public hearings on the Bill last week and says it "is satisfied with the progress thus far in processing the Bill". "Following successful public hearings, we are now at the stage where the committee is deliberating on the Bill, taking into account comments from the Department of Communications with regard to the inputs made by stakeholders during public hearings," committee chairperson Humphrey Maxegwana says in a statement. However, the Bill, labelled by some as the "Internet Censorship Bill", has come under fierce scrutiny, with many calling for it to be overhauled. Last week, the Democratic Alliance (DA) said that in its current form, the Bill is "unworkable, unaffordable, vague and contains several unconstitutional provisions". The Bill is supposed to address the shortcomings of the Films and Publications Act of 1996. The aim is to make changes in order to "provide for technological advances, especially online and social media platforms, in order to protect children from being exposed to disturbing and harmful media content in all platforms". However, the Bill along with the Film and Publication Board's (FPB's) Draft Online Regulation Policy - published last year - have been widely criticised for effectively censoring free-speech, especially on social media platforms. "The legislation currently being pushed through Parliament is unacceptable. The DA will do everything possible through our engagement in the process of legislation to ensure that the Bill does not pass in its current form," DA shadow minister of communications Phumzile Van Damme said ahead of last week's public hearings. 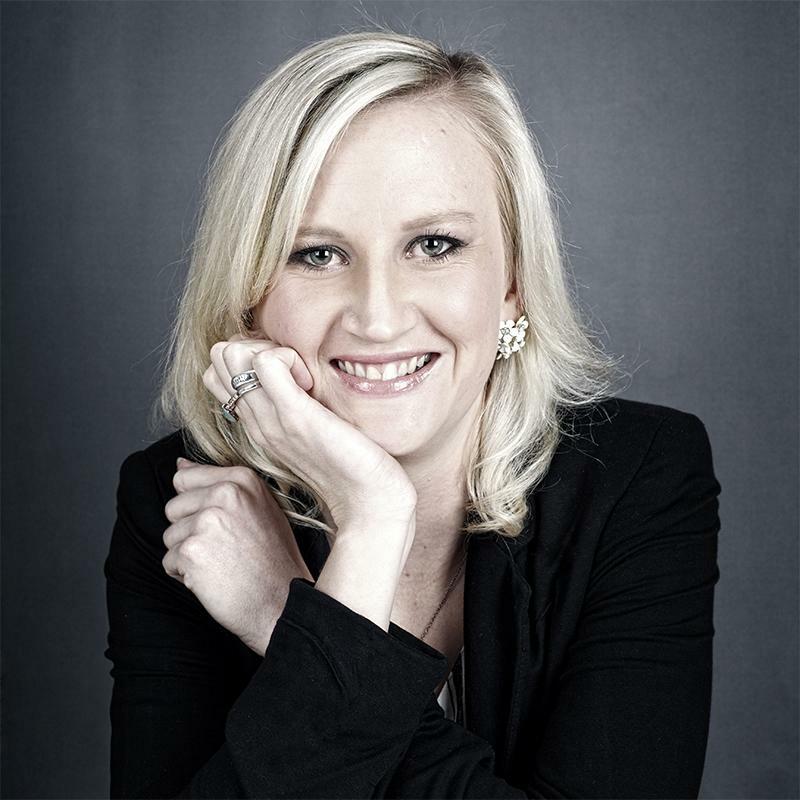 FPB communications and public education manager Janine Raftopoulos told ITWeb that following the deliberations in Parliament, the FPB has received input from the portfolio committee and "will amend the Bill, taking all inputs into consideration". The Bill will then go back to Parliament and will follow the Parliamentary process. She says there have been a variety of submissions from the public and major industry players which the FPB "found very valuable". "Based on the overall inputs we will be making some adaptation," Raftopoulos says. The portfolio committee says it will continue with deliberations on the Bill on 13 October, during which it will receive comments from Parliamentary Legal Services, and says it hopes to finalise the Bill two weeks later, on 25 October. The committee was, however, concerned by the lack of attendance of senior leadership from the department [of communications], saying "their absenteeism stalled progress, as officials representing the department were not fully equipped to respond to some questions asked by members".